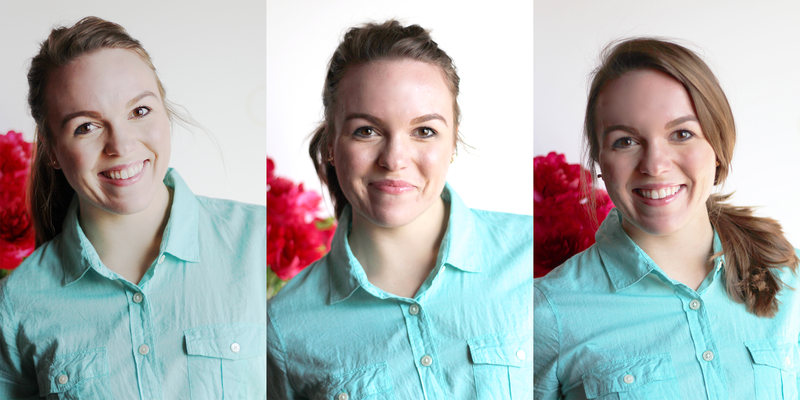 You will notice in a lot of my fashion posts that I generally always have my hair up. I start the day by wearing it down but somehow it always manages to end up in a ponytail. I struggle with having really smooth hair…there is no texture! My hair goes flat by the end of the day and I use a ton of hairspray to hold any curl that I put in it. I find that sometimes ponytails look better with particular outfits anyways. 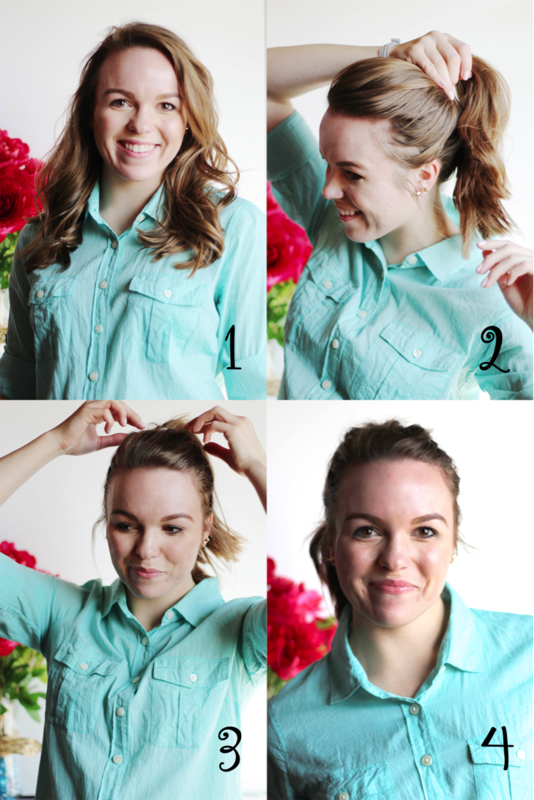 Below are three basic ponytail styles that I use on a day-to-day basis. 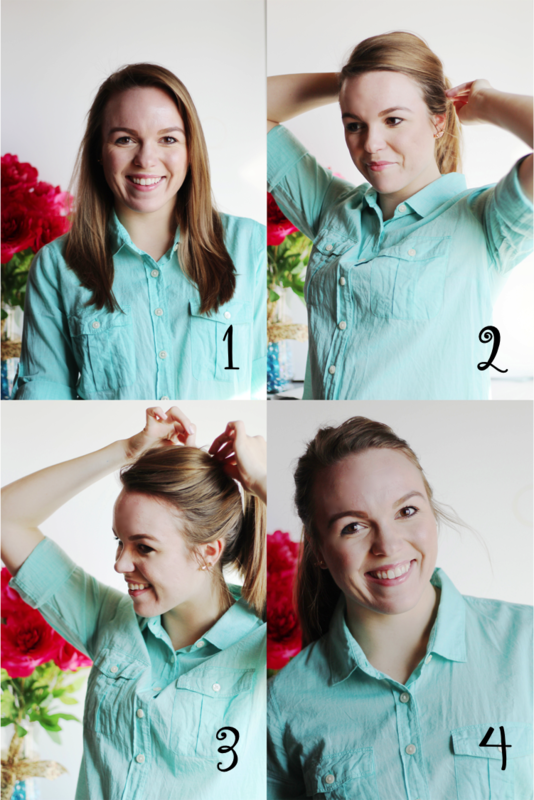 Sometimes I think the most basic ponytails look the most chic; aka, the reason behind this post. 1 // Start with straight hair; I let mine air dry for awhile and then I blow dry with a brush to get extra volume. 2// Gather hair towards the top of your head and secure with choice of elastic. 3// I like to call this the "schosching" step. Pull out hair in desired places to increase volume and pull out tiny hairs on the side of face to frame your face. 1 // Start with curled hair. I like to use a curling iron or a curling wand. Hairspray to hold curl. 3// Pull out hair in desired places to increase volume and pull out tiny hairs on the side of face to frame your face. 2// Gather hair at the nape of your neck and secure with choice of elastic. 3// Pull out hair in desired places to increase volume and pull out tiny hairs on the side of face to frame your face. I like to leave some bangs out to frame the face even more. 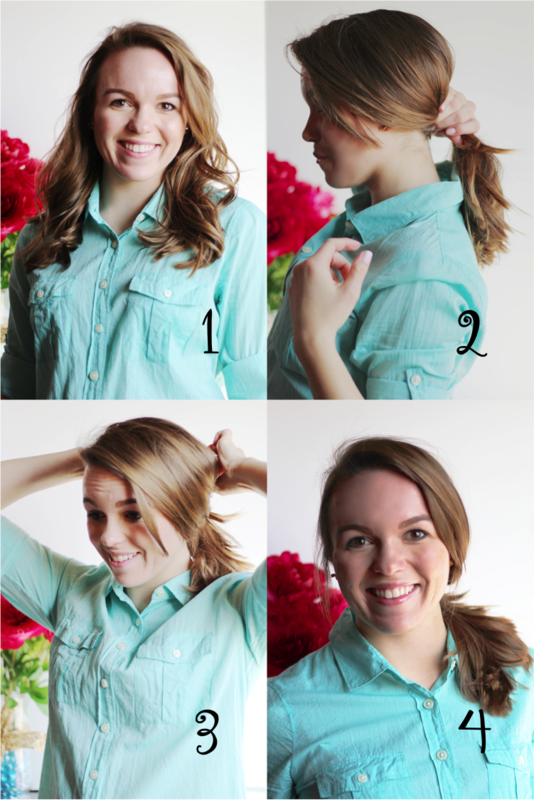 Are there any go-to ponytail styles that you use? Let's hear! 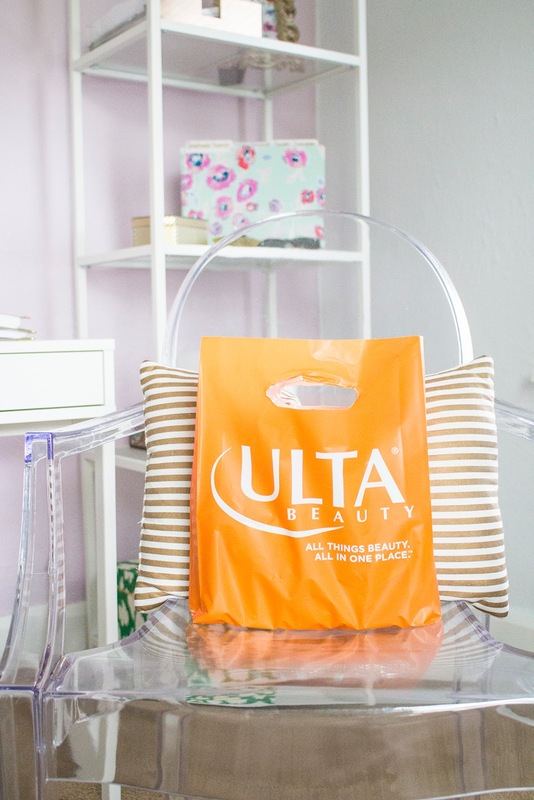 What Goes Into My Carry-On, Carry All? Tay Meets World is a part of several affiliate advertising programs. This means that if you click and/or make a purchase through certain links or ads on my site, I may make a commission from that click and/or purchase. All opinions are my own! All pictures on my site are mine unless otherwise stated. If you wish to use a picture please place a link to where you got it! TMW allows third party companies to serve ads and/or collect certain anonymous information when you visit this blog.